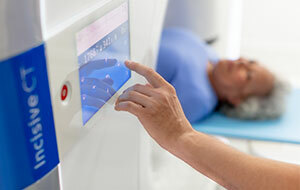 Philips Incisive CT offers intellect at every step, with operator and design efficiencies that come together for wise decisions from start to finish. Enable inter‑operator consistency and reduce time to results by 19%* with adaptive intelligence at every step of the exam. 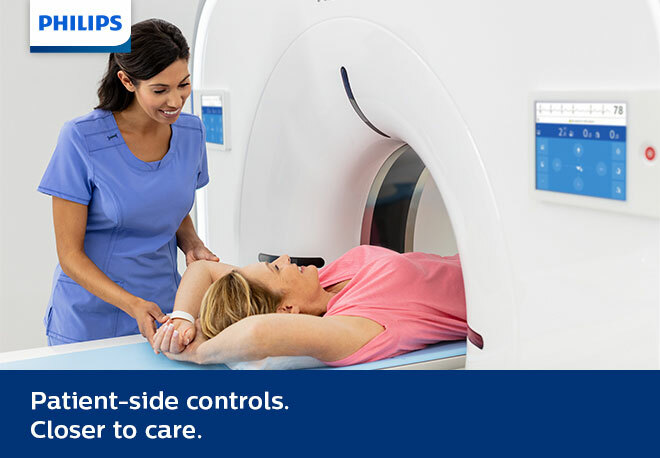 OnPlan patient‑side gantry controls let you minimize time spent away from the patient. Intuitive and automated workflows offer superb image quality and quick results. Incisive thinking leads to smart approaches from the start. Keeping you closer to the patient, these controls let the technologist do more directly from the scanner, such as setup and pre-scan adjustments. *Based on a study performed at Oz Radiology Group. Results from case studies are not predictive of results in other cases. Results in other cases may vary.